Masaya Nakamura, known to many as the Father of Pac-Man, died earlier this week at the age of 91. In 1980, his company, Namco, released the original Pac-Man game by designer Toru Iwatani — and we’ve been busting ghosts ever since. The influence of Pac-Man on popular culture these past 30-odd years is hard to underestimate, but if you’re feeling nostalgic, fire up the Android, iOS and Windows app versions of the game. 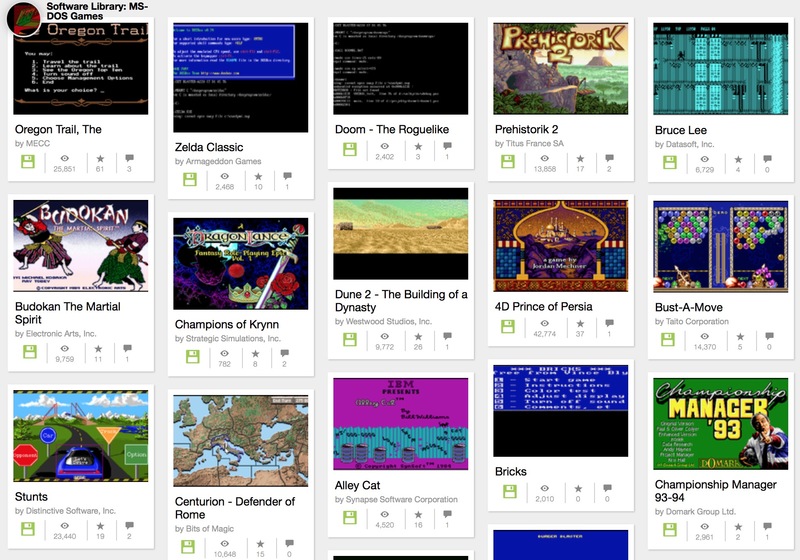 If you prefer a desktop experience, download the ROMs to play on an emulator with your PC or Mac. 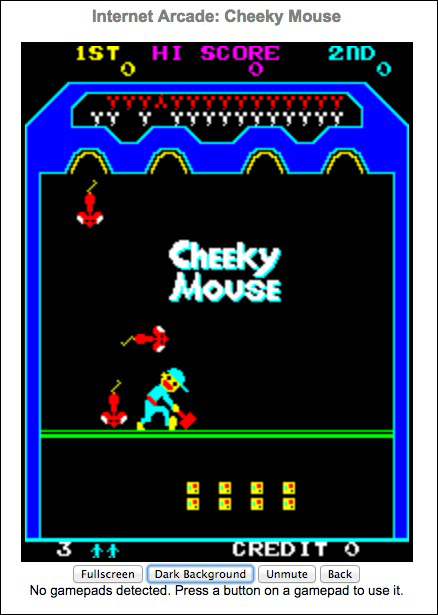 The Internet Archive’s software repository has several versions of Pac-Man for your web browser. Google even did a browser-playable Google Doodle of the game for its 30th anniversary in 2010. You can buy the chomping yellow fellow for consoles or even in standalone gadgets. And if you grew up playing Pac-Man in the big console cabinet at the video arcade in the mall, you can relive those days, too — for about $3000, Amazon will ship a 237-pound working replica to your home. Not everyone likes new stuff. Still, Microsoft took to one of its own blogs recently to make a push for its spiffy new Windows 10 browser Edge, trying to show that the software provided better battery life when surfing compared to those other companies’ browsers (Google Chrome, Mozilla Firefox and Opera). However, in the latest survey of desktop browser market share from Net Applications, Google Chrome version 50 was in first place with 22.65 percent of users, with two versions of IE and an older edition of Chrome right behind. 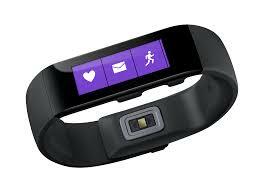 Edge appears in fifth place with about 4.46 percent of users, so perhaps this battery tip hasn’t gotten around. Also from the Department of Microsoft News, the company announced a new version of its signature game console called the Xbox One S that starts at $400 for the two-terabyte model. The S-model is smaller than the earlier Xbox One and supports 4K video; the older Xbox One now sells for $280, so up yours, Sony PlayStation. Microsoft also bought the LinkedIn social professional network last week for $26 billion dollars, which took many people by surprise, especially because LinkedIn was not profitable and was losing a reported $150 million dollars a year. The Guardian’s opinion section didn’t think the purchase was a great idea, but others ran with it. Facebook has had suicide-prevention resources available to users for years. This month, the site is adding even more time-saving tools designed to help friends help their friends and also offers tips from the National Suicide Prevention Lifeline. 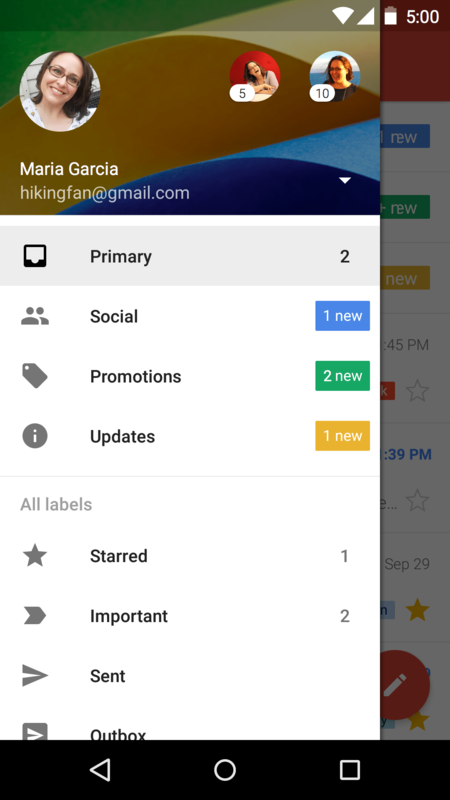 Google has added a new feature of its own to its app: Symptom Search. Yes, now when you type in specific health woes you’re feeling like headache or foot pain, Google returns a list of medical conditions that may include your symptoms. Doctor Google advises you not to use use this in place of actual medical care. 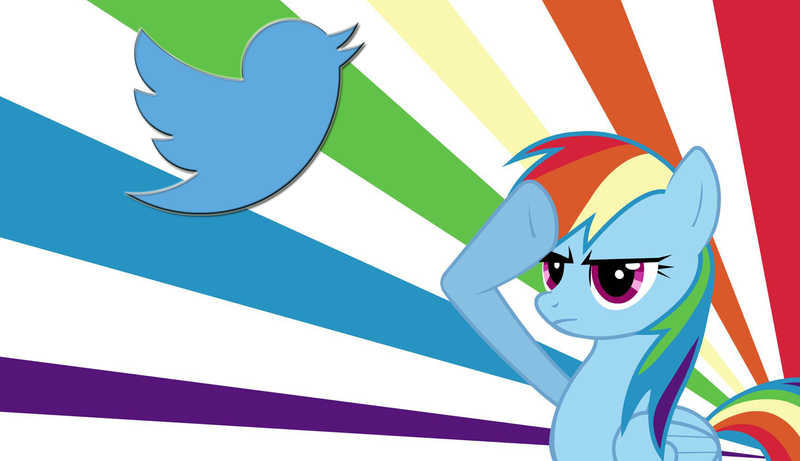 Twitter just bought itself a $150 million dollar pony — or, more precisely, the Magic Pony Technology company, a London-based firm uses neural networks and machine learning to understand images and enhance them for a variety of uses. China is still winning at supercomputers. The new top performer, the Sunway TaihuLight, is capable of performing some 93 quadrillion calculations per second (petaflops, dudes). The TaihuLight is roughly five times more powerful than the fastest supercomputer in the United States. Amazon.com founder Jeff Bezos backs a little rocket company called Blue Origin, which had a successful test flight of a rocket and capsule landing out in Texas last weekend. Blue Origin is developing flights for space tourism that could begin blasting off in 2018. The Federal Aviation Administration has finalized its rules for commercial drone operators. In other government news, Reuters and other organizations are reporting that Republicans in the United States Senate have set up a vote this week to expand the surveillance powers of the Federal Bureau of Investigation. Instagram announced it hit the 500-million-user mark this week. And remember, you don’t have to use only square photos anymore. Those who do not know Internet history are doomed to…try and read it on outdated formats and dead links. 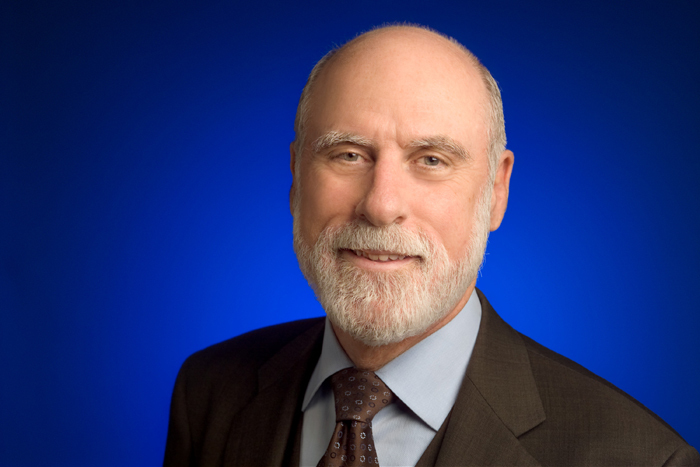 It may seem like it’s been around forever, but the concept for what was then called the Intergalactic Network came into focus in the early 1960s and picked up steam in the early 1970s when Vint Cerf of Stanford co-created the TCP/IP protocol that let different computer networks talk to each other. These days, Mr. Cerf (shown here), now working for Google as Chief Internet Evangelist, is working to create a decentralized backup of the Web so that the Wayback Machine over at the Internet Archive is not the only repository for our accumulating collective digital history. Cerf, who has previously warned of an Internet Dark Age where data is lost because systems become obsolete, was part of the Decentralized Web Summit conference earlier this month in San Francisco. Wired has the story on the backup and preservation efforts. And finally, the summer box office is heating up and Pixar’s latest production, Finding Dory, just broke the box office record for the highest-grossing animated film debut. The sequel to 2003’s Finding Nemo — made with the voice of Ellen DeGeneres as Dory, melded to Pixar’s cutting-edge, state-of-the-art animation technology — made more than $136 million dollars at the box office. Finding Dory passed the DreamWorks film, Shrek the Third, as top-earner. Pixar’s former top debut Toy Story 3 debuted with about $110 million back in 2010, but it looks like Dory will give a lot of people the urge to go fishing in the next few weeks. 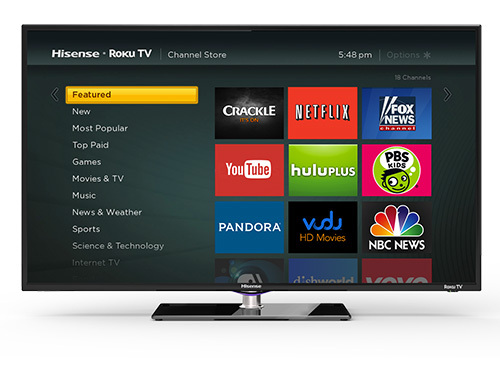 Might the cable bill have fewer line items in the future? 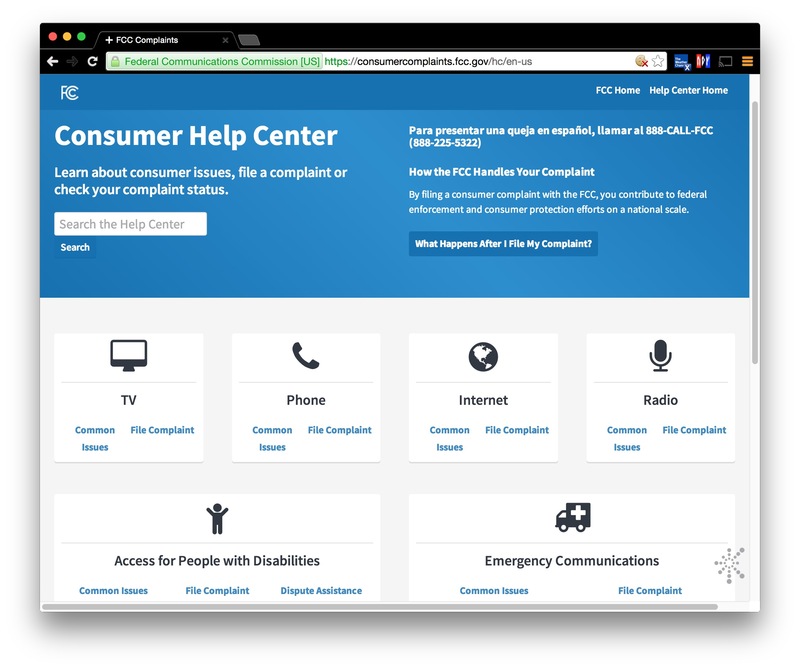 The Federal Communications Commission would like to make it happen! While the intended merger of Time Warner Cable and Charter Communications is still under review and the agency is defending its net neutrality policy against attacks and appeals, FCC chairman Tom Wheeler got the cable industry in a further tizzy by announcing a proposal that would do away with the practice of customers having to rent their set-top boxes from their service providers. Cable companies: Not so happy. 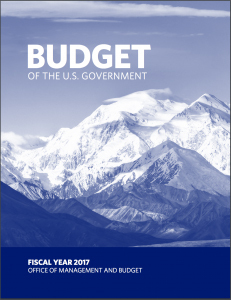 President Obama sent his last budget to Congress this week, and out of the $4 trillion dollars total, the budget requested $19 billion dollars for national cybersecurity. The new plan calls for a chunk of change to finally upgrade federal workers off their ancient totally hackable computer systems. Case in point, according to VICE’s Motherboard site, an anonymous hacker has threatened to dump gigabytes of employee information grabbed off a Justice Department computer. Homeland security, indeed. A worldwide tweetstorm began to brew over the weekend after BuzzFeed reported that Twitter was getting ready to change its real-time reverse chronological feed into a Facebook-like algorithm-run arrangement that shows you tweets the program thinks you want to see rather than what’s happening at the moment. 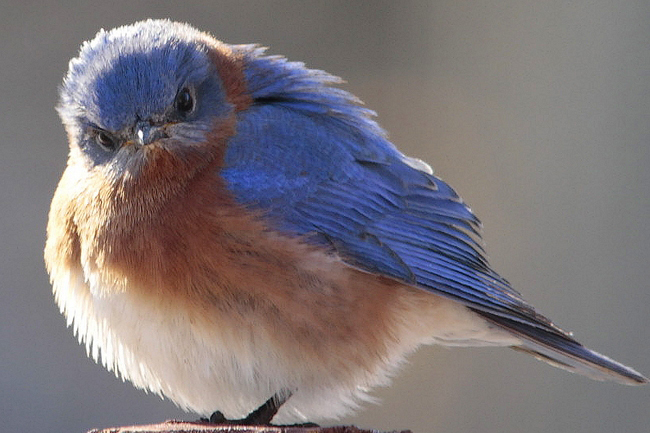 Wired defused some of the tweet-rage saying the new version of Twitter basically expands the While You Were Away highlights of older tweets. Twitter CEO Jack Dorsey also responded. Oh, and Twitter launched its First View ads this week, which are video adverts that sit on top of your newsfeed so you can’t miss them. Speaking of Wired, the site is cracking down on ad-blocking and soon plans to start restricting access to the site for readers cruising by in a browser with an ad-blocker. You can also give them money to get rid of the ads. Facebook’s promise of free Internet — or at least Facebook’s version of the Internet — has been rejected by the Telecom Regulatory Authority of India, the government authority there who blocked the Social Network’s Free Basics app. Facebook CEO Mark Zuckerberg has vowed to press on. Instagram, also owned by Facebook, had better news. The official blog announced an update to its app that allows you to add multiple accounts and then easily switch between them. Home theater hobbyists who have been eagerly awaiting the Samsung UBD-K8500 4K Ultra HD Blu-ray Player to buy won’t have to wait much longer. Samsung jumped its own expected March release date for the player to slip a few units into the Video & Audio Center out in Santa Monica, where they quickly sold out. Google Cardboard has been the on-ramp into the world of virtual reality for a lot of people, but Google is now said to be working on a higher-end VR headset to rival the Samsung Gear VR and Oculus Rift gear. Google is not commenting on its plans. 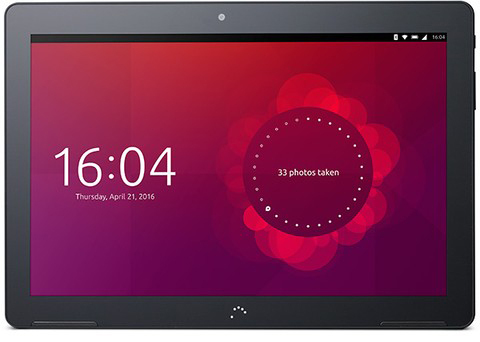 Canonical, the company that makes Ubuntu Linux, just announced the Aquaris M10 Ubuntu Edition tablet produced with European hardware maker BQ and is expected to go on sale next month. The Penguin Pad has a 10-inch screen and runs the touch-screen version of Ubuntu. But be very careful when shopping for USB-C cables. The Verge site reports that the faulty or improper wiring on cheap uncertified USB-C cables has actually shorted out laptops due to incorrect power usage. The article points to lists of cables that have been tested to work correctly, but also calls USB industry groups to come up with reliable certification procedures because nobody wants fried laptop for dinner. StubHub is moving into direct sales with a new ticketing platform. The new system won’t delineate between second-hand resellers and direct sales from the venue’s box office and lets StubHub give TicketMaster a lot more competition. StubHub is also partnering with the Philadelphia 76ers to sell tickets to the team’s games when the NBA season starts up this fall. And finally, if you long for a more simpler time when computer viruses were not just out to steal your money and identity, visit the Malware Museum online at the Internet Archive. 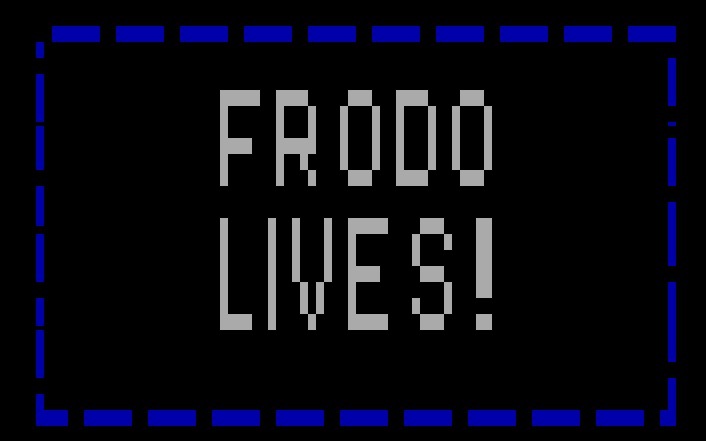 Curated by security expert Mikko Hypponen of F-Secure, the emulated selections in the museum have been cleansed of their destructive power but show you the sometimes-whimsical messages left by hackers in a gentler, DOS-based era. Art is influenced by everything around it — including technology — and major exhibits of artists reacting or interacting with tech are becoming common. On 2011, The Museum of Modern Art had a successful show called Talk to Me: Design and Communication Between People and Objects (MoMA currently has 14 classic videogames in its permanent Applied Design collection, including Pac-Man, Tetris, Myst and Sim City 2000.) 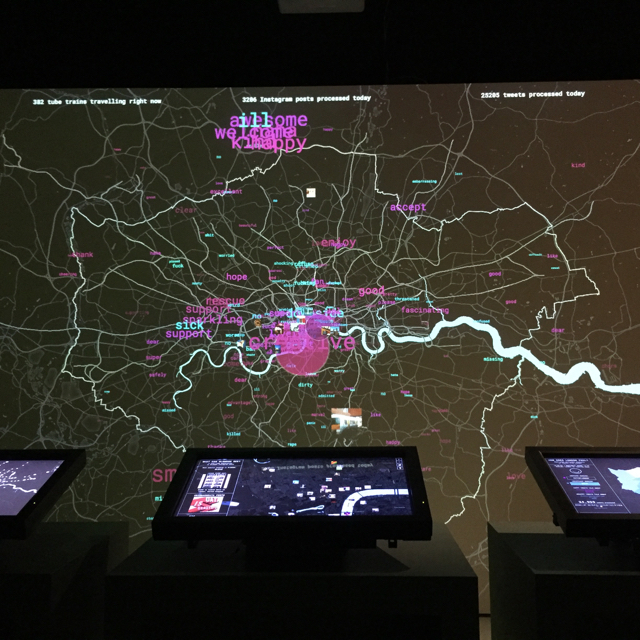 In 2014, London’s Barbican Center hosted a how called Digital Revolution that highlighted the rise of tech-assisted creativity. 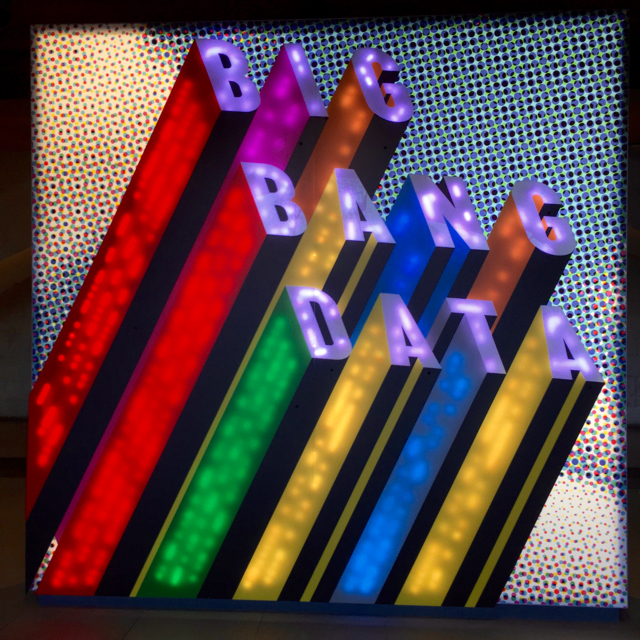 Those shows are in the past, but if you happen to be in London between now and March 20th, 2016, you can catch a wonderful new exhibit called Big Bang Data at Somerset House; a video promo gives you an idea of what to expect, as does the show’s official press release. Julian Oliver’s 2012 work, Transparency Grenade, is also on view. As described by the gallery card, “Equipped with a tiny computer, microphone and powerful wireless antenna, the Transparency Grenade captures network traffic and audio at the site and securely and anonymously streams it to a dedicated server where it is mined for information. 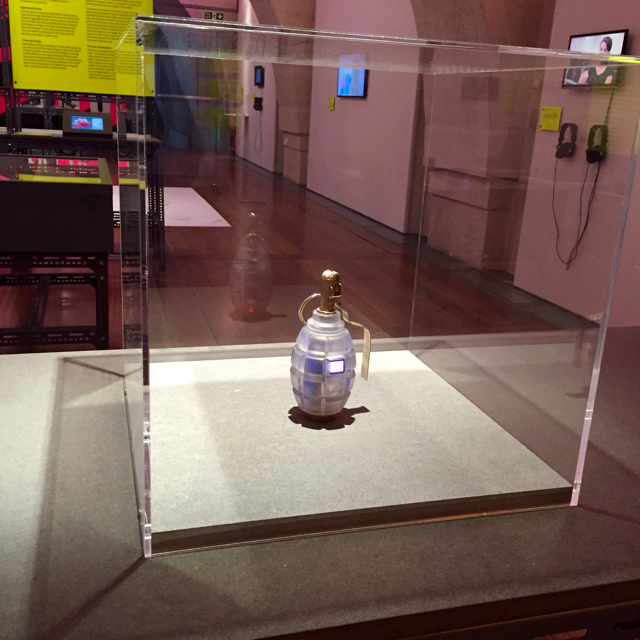 User names, hostnames, IP addresses, unencrypted email fragments, web pages, images and voice extracted from this data and then presented on an online, public map, shown at the location of the detonation.” The gallery provides an open Wi-Fi access point named watchednetwork so visitors can see just what the Grenade can grab. Even if you can’t make it across the pond to see it, the exhibit’s website is well worth checking out. Life is art, as they say, and that goes for our digital lives as well. 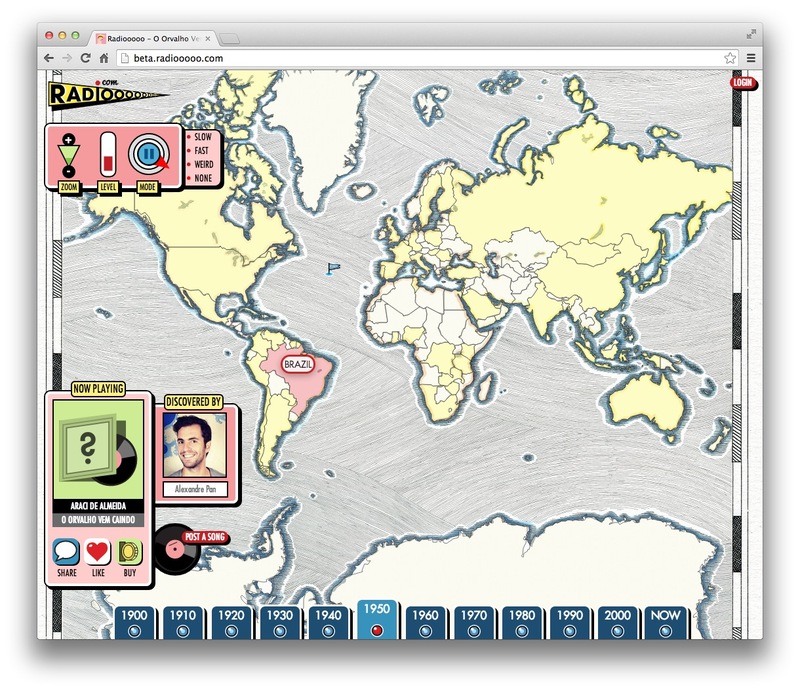 If you want to hear what was playing in Brazil in the 1950s, click the decade and the country on the map to hear the site serve up a popular song from that place and time. (A video from the sites creators demonstrates how it all works.) It’s a great way to discover new-old tunes and lose yourself in music history for a while. The site, which started as an Indiegogo project, is currently in beta. If Radiooooo whets your appetite for more vintage tunes, there are plenty more to be found online with a quick search. For example, there’s the UK 1940s Radio Station, which plays classic radio shows, songs and other audio bits popular in the United Kingdom during the World War II era. The station occasionally plays news bulletins and weather reports from the period as well. Other sites, including services like Vintage Radio Shows that have apps and trial subscriptions, the old-time radio options at Live365.com and Relic Radio are also around the Web. And if you’re doing some driving this holiday season and want to download some classic old radio shows to keep you company on the crowded highway, check out the Internet Archive’s Old Time Radio collection. 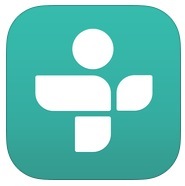 Don’t forget, TuneIn Radio and other mobile apps can also pull down vintage streams, if you want to play recordings from the early 20th century on your mobile device here in the early 21st century.